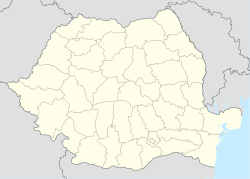 Nehoiu is a town of Buzău County in Romania. The population of Nehoiu is 11,639 people. Wikimedia Commons has media related to Nehoiu.